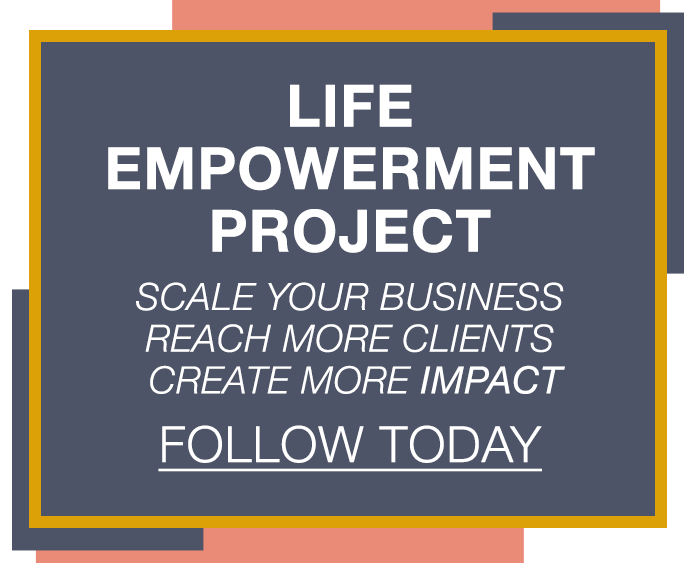 Hey guys and a massive welcome to this week’s blog, I’m Vicky Murgatroyd from Life Empowerment Project. I want to get down into something absolutely fundamental that you’re going to have to master, if you want to grow as quickly as you can see, and the rate that’s going to allow you to live your dreams really quickly. 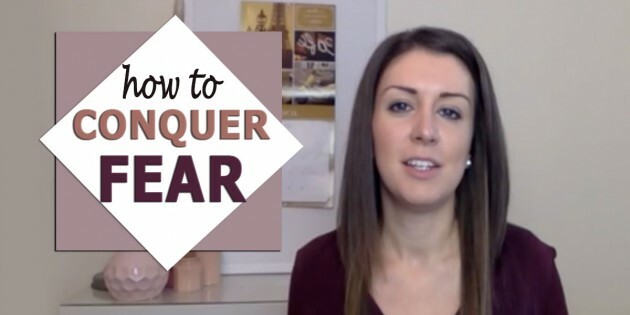 The topic of this week’s blog is how to conquer fear. Certainly for myself, and everyone of my clients, you’re going to have to face some fears in order for you to grow. We know that growth will only come when you get outside of your comfort zone, so that mastery of fear is absolutely essential for you to grow, as I mentioned, at the speed that’s going to allow your dreams to come true. One of the biggest factors that I’ve learned and managed to employ to create massive growth myself, and that I can now hand over to my clients as well…is that fear is your friend. WE put so much connotations around these little sensations in our body, that they become bigger than you. They become bigger than you can manage, and that’s precisely why we get stuck. That’s precisely why we don’t move. Whatever you resist will persist. The things you’re fighting (resisting!) will continue to be thrown in your face. When you get let go and release yourself into the sensations, and the feelings, and accept it like an old friend, all of a sudden…it becomes easy. And remember, the fundamental principle – YOU are in control of your emotion! Nobody else, nothing else – it’s you! When you decide to interpret those sensations differently, you get a completely different outcome from the events: you create a completely different result. All from interpreting the sensations differently, from the inside out. So when it comes to conquering fear – and maybe we ‘ve been misleading in the title! – there is no way! Whenever we grow – and when you’re growth minded especially you’ll really resonate with this – there will always be some element of fear. There will be some element of fear because we’re experiencing the unknown. We’re going places and doing things that we haven’t done before, we haven’t experienced before, and that we have no familiarity with…yet. Then very very quickly, your comfort zone will expand and those things become easy. Just like, and I’ve said this before, you had your first few days at a new school, it was scary! There’s things you don’t know, you don’t know where to go and you don’t know anybody there! And very quickly, it becomes normal and natural. Same goes with a new business. Maybe if you’re working one-to-one with clients, like I did in my coaching practice, and that was scary at first. It brings up whole different questions about yourself, but again, very quickly it becomes easy. Speaking on stage, that was scary…and very quickly it becomes easy. When you’re growth minded and you know that those sensations are just an indicator that you are growing, then it becomes a completely different story in your mind. If I’m not feeling a little bit fearful at least a couple of times a week, then I know I’m not pushing myself to grow. It changes to connotations around it very quickly. When you accept fear as your friend, you have conquered fear. Fear is not the enemy. Your mind is the one that is playing tricks and creating a story around the sensations, and you are in control of your mind!! Your best tip for conquering fear – accept it like a friend, know that it’s the emotion of growth, and know that you can do anything. When you stay in that mindset, it doesn’t matter about the outcome. Detach from that, and know that every single action you’re taking is paving the way to your dream life. The question is, how much do you want it? Are you willing to step up, because it’s going to require some discomfort in order for you to get to your dream. And that’s ok – because it’s totally worth it. And you have everything you need to live that life to its absolute best. The question is – are you willing? So you conquering fear is easy because all it requires is you to become its friend, letting go of the connotations around it, recognising the fear is just sensations, and that you are in charge of those sensations….and all of a sudden, life just opens up. 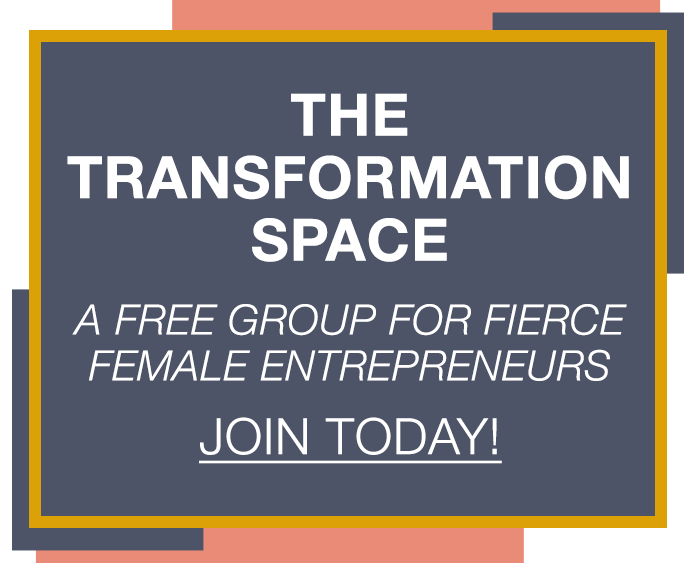 We’ve had some phenomenal results from the women on the Master Your Emotions program, who are continually facing those fears and pushing themselves to do extraordinary things. And of course, the results start to pour in. Because they’ve detached from the outcome and they’re just enjoying the process of the growth now, they’re in a higher vibrational state and so are attracting more abundance, more opportunity and more amazing people into their lives. Everything comes into flow. Big tip for this week – fear is your friend. Embrace it; know that it’s the emotion of growth and that growth is just taking you toward your dream. Hope this has been helpful, and remember – live empowered and be inspired.